As work is increasingly occurring in teams, in shared space, both in or outside the "office"​, we see that the “office” workplace is becoming a collaboration hub where employees meet “face-to-face” anytime anywhere and spend time connecting with each other. The way people work together is evolving, and unique projects, work styles, functional roles and workforce diversity call for a complete set of collaboration tools. As the appetite for new ways of working together grows, new developments in communications, mobility and cloud services are enabling professionals to communicate and collaborate in ways that were previously not possible. With Microsoft Office 365, iGlobe help drive positive workplace transformation. 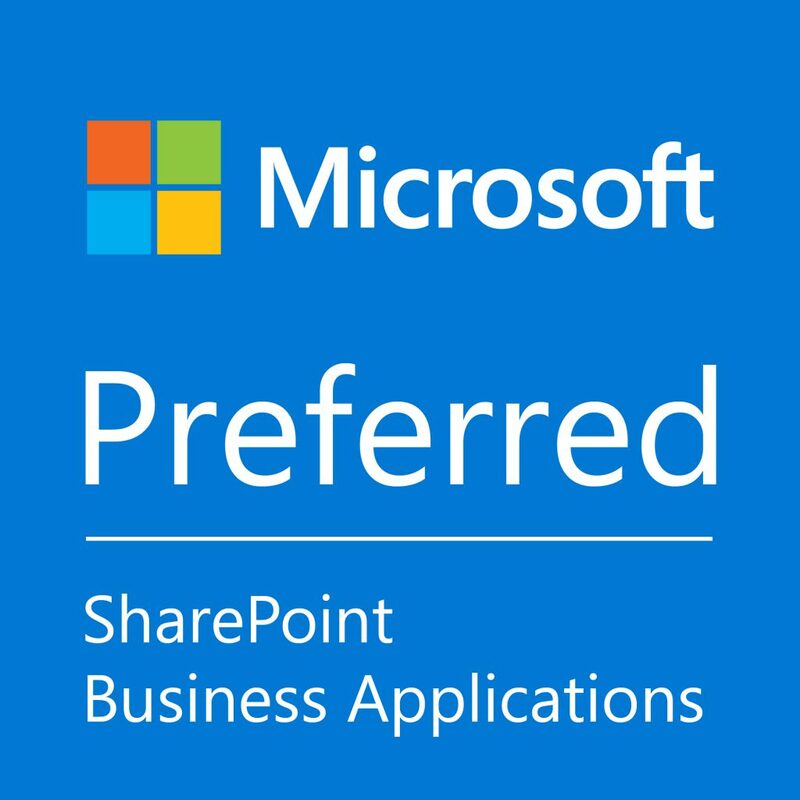 Over the last year, we have expanded our offering to deliver Office and SharePoint extensions across all Office 365 services as-well as to external application. We see Office 365 as a WORKPLACE that binds organizations together, breaks down communication and application barriers, and strengthens teamwork by fostering open communication and increased productivity. We believe in usable solutions that are true extensions of Office 365 to secure empowerment and value for our customers from day one. Office 365 extension must be Plug & Play, easy to learn, simple to implement and affordable. You never have to change platform but can work from your SharePoint Online, Outlook, Word, Excel or in Delve, Planner and Groups when working with the applications. In iGlobe we have a motto “one click will do the trick“. iGlobe is dedicated to deliver state of the art business Office 365 extensions, apps and add-ins to Microsoft Office 365. We believe in usable solutions that are true extensions of Office 365 to secure empowerment and value for our customers from day one. Solutions from iGlobe are easy to learn, simple to implement and affordable. You never have to change platform but can work from your Outlook, Word, Excel or in Delve, Planner and Groups when working with the applications. Add-ins from iGlobe ensures that no one employee is working in a silo. Rather, it removes siloes and allows them to leverage the collective intelligence to get work done faster – and smarter. With many employees citing collaboration as one of the most valuable attributes in their ideal workplace, Microsoft Office 365 Add-ins from iGlobe are perfectly fit to empower employees to work in the same way they communicate in their personal lives – digitally, in real time, without boundaries. We have been looking for a CRM solution in conditon to our Office 365 for a long time and we have not regret our choice with iGlobe CRM Sharepoint Online app. First of all the graphical interface is what we needed to get quick overviews of CRM operations. The functionality covers the most of all basic needs in CRM with a deeply integration to Microsoft products. We are on track with all CRM relations when we are out in the field and we are using the great iPad solution as well. Look forward to follow the new features from the iGlobe team and can only recommend this application to others. An extremely rapid deployment for a solution of this type. The speed of the implementation was partly due to the comprehensive out-of-the-box functionality provided by iGlobe CRM, and partly to the expertise of the WisePeople.it consultants. Would highly recommend this application. I have to give you a HUGE high-five for your system. It's super good! I am very excited!. If you have chosen Office 365 as your strategic collaboration platform and your needs for CRM-functionality are basic with easy access from different devices such as PC, Tablet and SmartPhone - then iGlobe CRM is the right solution for you. If you are a Microsoft Partner this is a great opportunity to increase your margin on your Office 365 business with consulting (implementation, customization and training) for iGlobe CRM.